Tap on markets to load main info (e.g. trading schedule) or set notifications. Tap on the close button to enjoy the Market 24h Clock only. Set multiple notifications on any time interval for opening and closing of any particular market. Manage your notifications with ease. 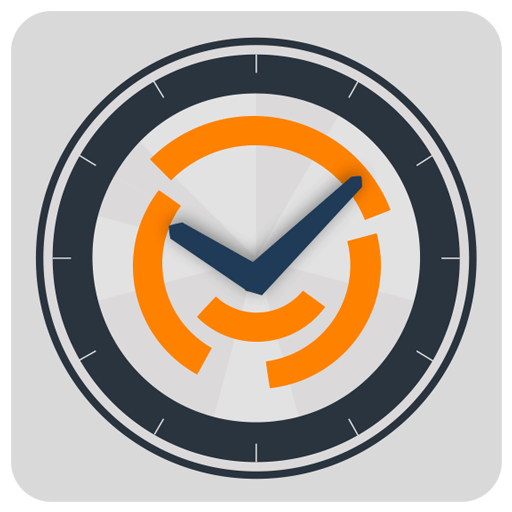 When you need to know what time is it on any particular market, this app page is for you. Each clock shows trading hours and the local time of one of the stock markets. It's 19* Markets you see on the Market 24h Clock now. Up-to-date trading hours with basic info to refer to. * Two markets, Nasdaq and NYSE, are shown by our clock. Their trading schedule is the same, so you see them both shown under "New York" segment in the app. See holidays for markets displayed by the Market 24h clock for current week or any month in advance. Easily switch between light and dark layouts. Choose the one you like! Have suggestions or would like to have additional features in the App?